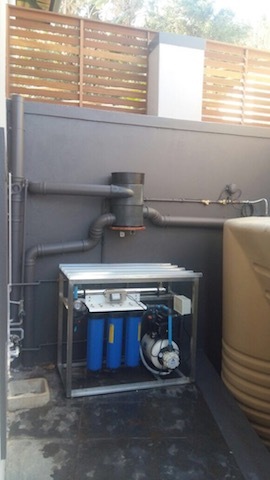 Use-rainwater recently completed a system in a housing estate where the brief was twofold. The development plan for the estate required the building of a big storm-water attenuation dam to manage storm-water drainage for the area. This dam technically is the local rainwater storage area which fills up and overflows after every rainstorm. Thus instead of installing rainwater tanks the client suggested we utilize the water from the dam. Water test were done on the dam water a treatment process was developed for the system. 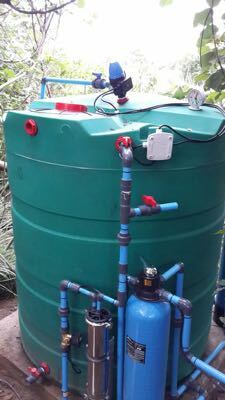 The system was designed, installed and commissioned to supply sufficient water to irrigation system, while at the same time treat 2500l of water per day to potable standard, to be used in two households. 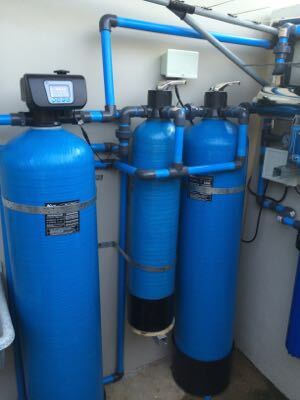 The system uses a five step water purification process to treat the water to potable quality. 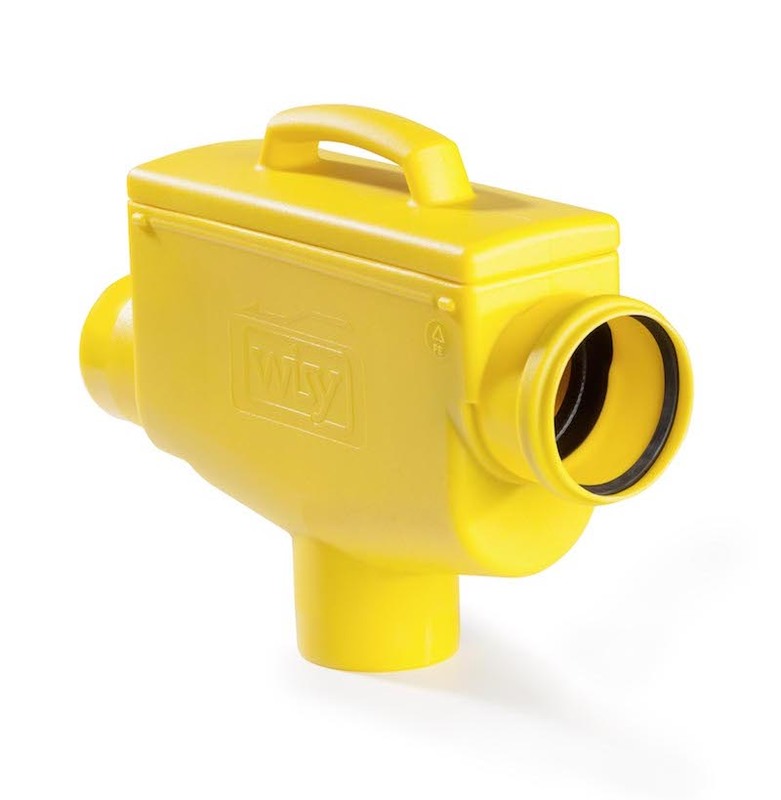 It has a dual sanitisation process as a final treatment step with built in safety systems. If anything goes wrong with the process the system will alarm and shut down the water supply to the property - warning the owner to change over to municipal water. 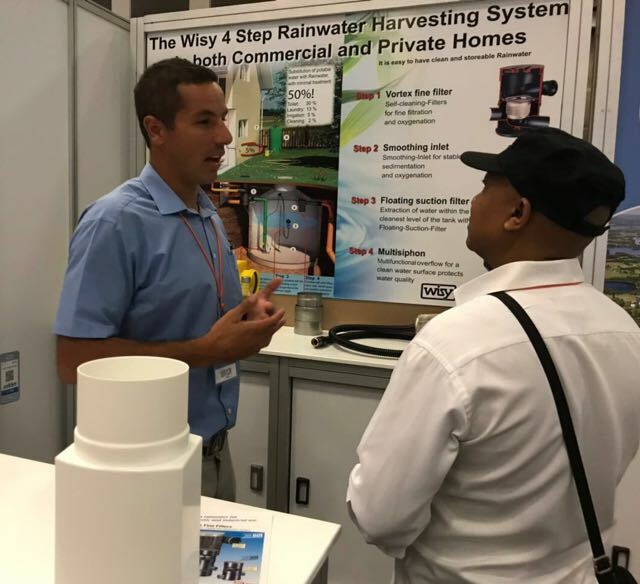 It is interesting to note that these kind of rainwater and water treatment systems are becoming a new feature in many new developments. It technically makes the property independent from municipal water as long as there is water in the storm-water attenuation system.